CheriB Designs: Christmas wonder set! 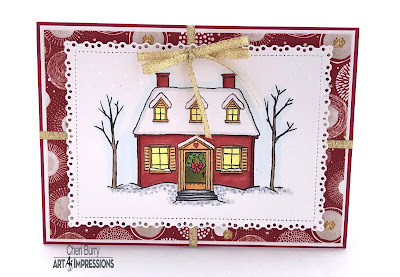 Just popping in to share a few more Christmas themed cards with you today! These adorable images are all from the "Christmas Wonder Set" by Art Impressions! 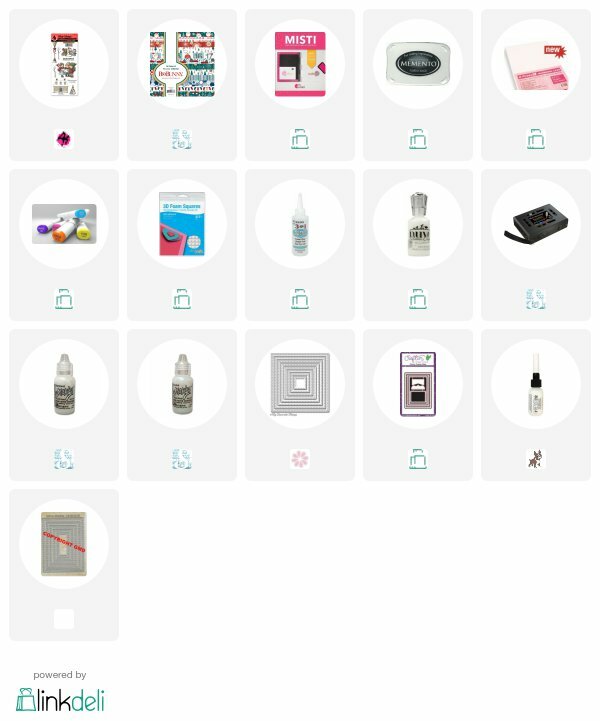 I love that there are so many options that you can create with this set! 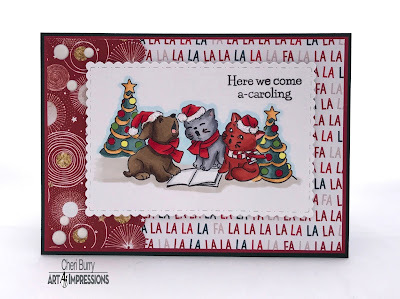 All three cards are made using papers from the Bo Bunny Fa La La 6x6 collection. 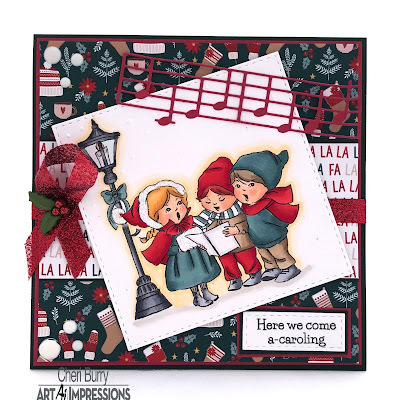 On all 3 cards I did mask off the main image to add the trees, Christmas trees and lamp post. I've also added Crystal Stickles to each card for some bling! 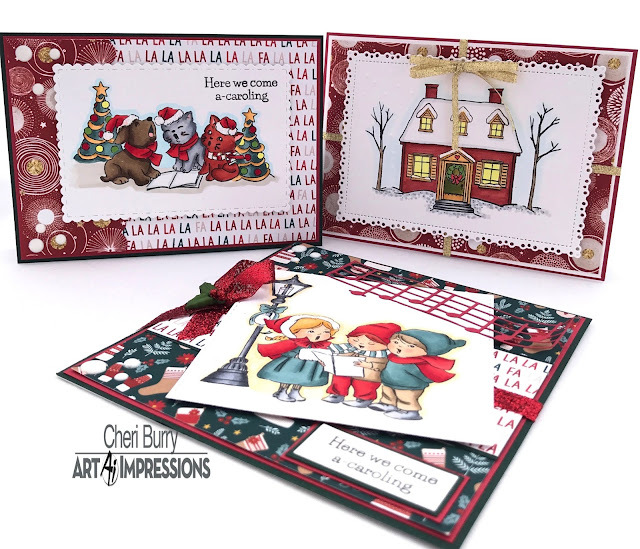 Don't forget to pop on over to the Ai blog and play along with our "Tag It" Challenge! OMGee! A gorgeous set of cards! Love that you added trees and lamp post elements to each! I love all three!!! Awesome cards!! That's a wonderful set of Christmas cards !